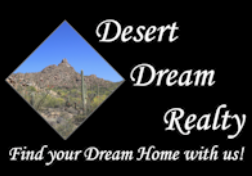 Careers in Real Estate | Desert Dream Realty Cave Creek | 480-252-8300 | Find Your Dream Home with Us! Don't have your real estate license yet, but want to start? Check out our pre-license courses In Conjunction with Renewal Education Corporation in our classroom. We also have continuing education classes and broker licensing courses to continue your education in real estate. Join Our Family at Cave Creek's Boutique Real Estate Brokerage! Join us on the Dream Team with exceptional agent support, lead generation and training. Whether you are ready to change brokerages or start as a new agent you can count on us to help you make your dreams come true. If you hold a valid real estate license and have a desire to increase your business, please contact us today. 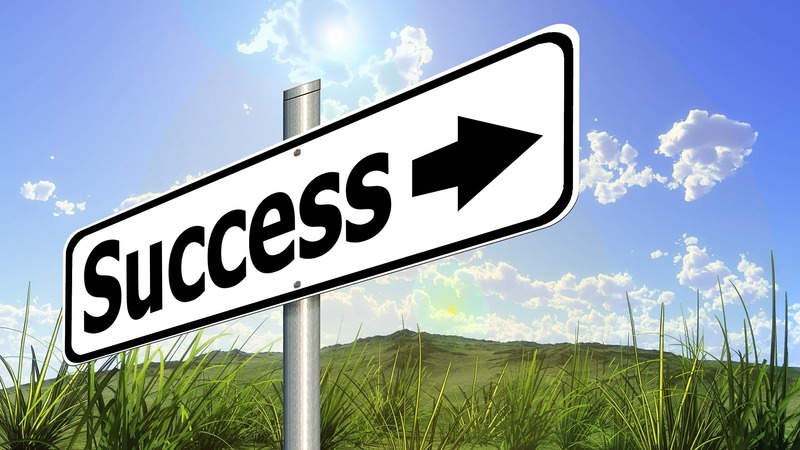 We offer several real estate agent programs to help you have a successful real estate career.